Everyone knows how to Google right? ​When performing online searches, however, it pays to be savvy and understand how search engines operate. Keywords - Create a list of ways that people might talk about the topic you wish to search. Experiment with different combinations of keywords. Brainstorm the main ideas or concept of a topic to determine the keywords. Try to think of the different words that people might use to talk about (or write about) your topic. Don't give up if the first few combinations of words don't work. Boolean Operators are a set of algorithms designed to connect and define the relationship between your search terms. These Operators are used by today's search engines. They are also used by library OPACs to search for library resources and by electronic journal databases such as EBSCO Host, Gale, Informit, JSTOR, ProQuest etc. Boolean operators are used to either narrow or broaden your record sets. The AND operator works by finding only webpages that have all the entered words on the same web page but not necessarily together. Using our example of endangered birds, the search will return only those pages where both of the words endangered AND birds appear as shown in the Venn diagram above. Google and other search engines work on the assumption you are using the AND operator when your use two or more terms in your search next to each other. This means you no longer have to type AND, in capitals, in your searches. This means that the MORE search terms you use, the more refined your search will be. Note: When using the AND operator, you only receive pages including all of your search terms, though not necessarily when those terms occur next to one another. Using the OR operator EXPANDS your search. 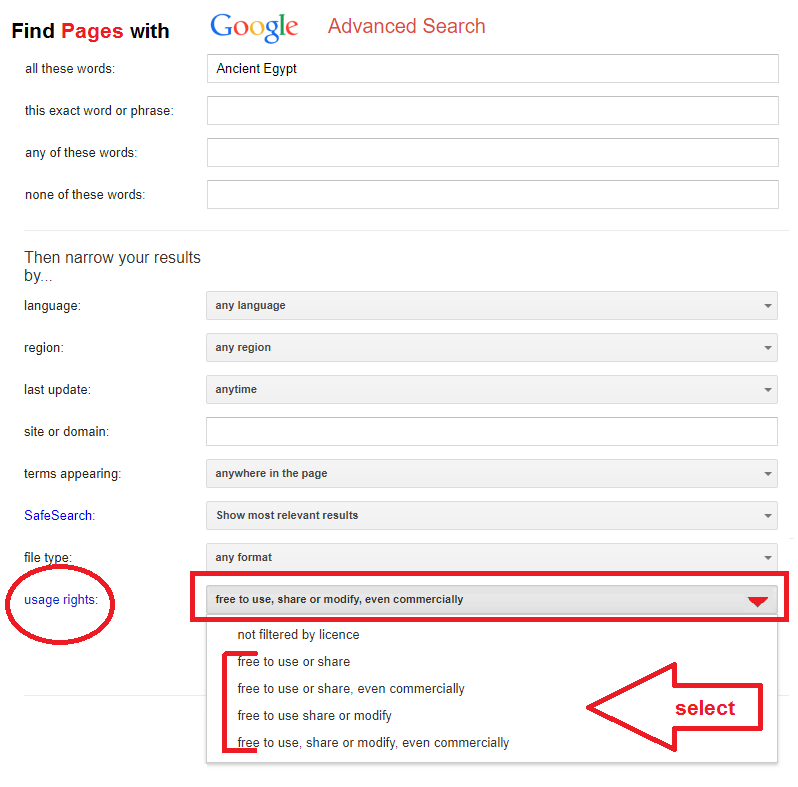 When using ﻿﻿OR﻿﻿, you only receive pages containing either one or both of your search terms. NOT Operator Using the NOT operator narrows or refines your search. When using the ﻿﻿﻿NOT﻿﻿ ﻿operator you receive pages including only the first term and not the other. If you're looking for a specific multiple word concept or phrase, put it in "quotation marks". This makes your search much more powerful. For example, if you're looking for information on the Vietnam War and put your search in quotation marks (﻿"Vietnam War"﻿) you will greatly refine your search. The search results will only provide webpages that contain those words NEXT TO EACH OTHER AND IN THAT ORDER. In contrast, if you typed those words without quotation marks, the search results will include ANY page that has the word Vietnam and the word War anywhere on the page (Such as in a simple AND operator search). These are words that also help to refine your search to find information you want. For example, words like﻿ statistics, review, FAQ, and graphs will limit your results to pages that contain those words. Being more specific and helps to narrow down your search. Use Google Scholar to find reliable and credible articles written by academics. 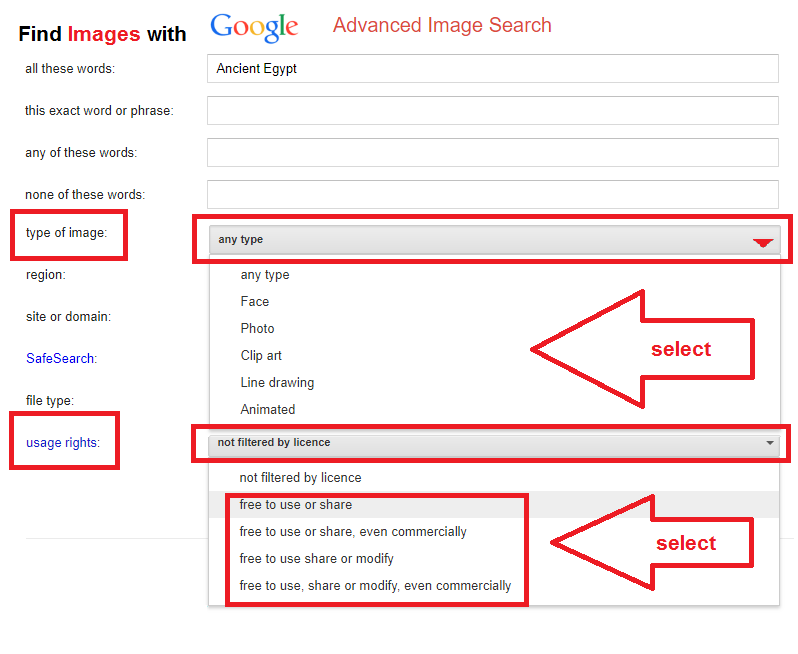 Google has an option for advanced searching, which will allow you to combine terms and search for more specific things. Here you can limit your search to a certain language, date range, domain name, and more. 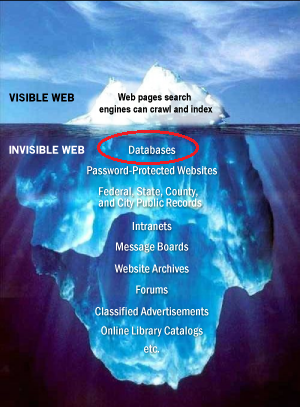 The Deep Web or Invisible Web contains vastly more information than can be found using search engines. The Deep Web are websites or networks that require a user sign-in. An example of such is your school network. Another example is NSW State Library's online databases that require membership sign in to access a great range of e-resouces including e-books, online newspapers and academic journal databases. The good news is that Membership is free. You simply sign up using the online form. See Ms Costello if you need help signing up.